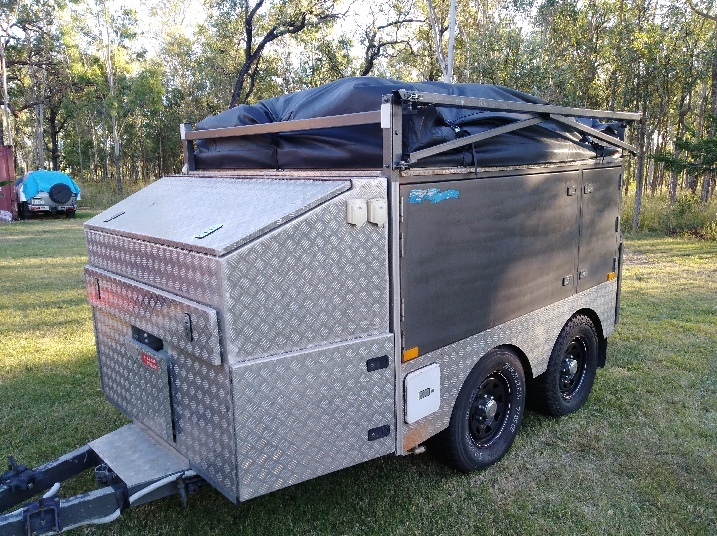 We are enthusiastic campers with extensive experience in all forms of camping as well as the use of all types of camping equipment, camper trailers, caravans, roof-top tents, etc. 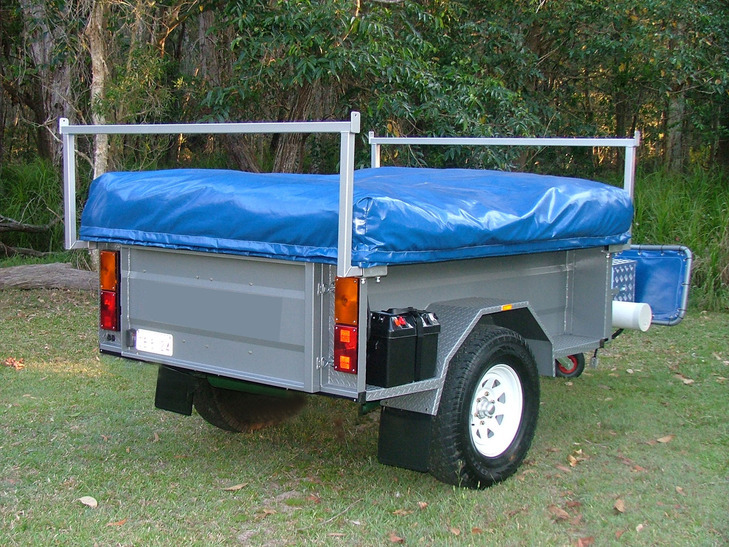 We design and build all types of campers, including Hybrid, soft floor- rear and side fold, rear fold hard floor, forward fold hard floor etc. 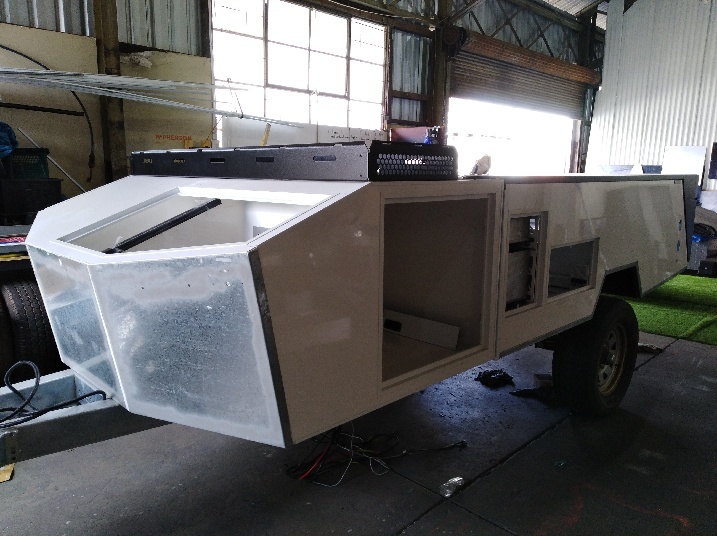 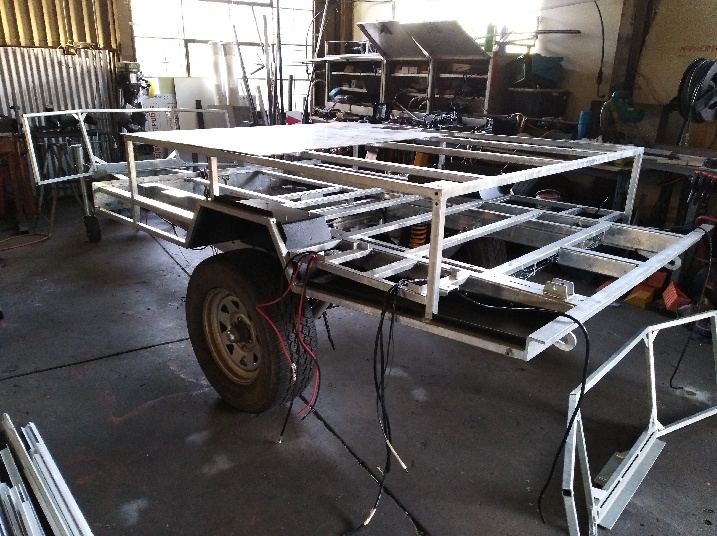 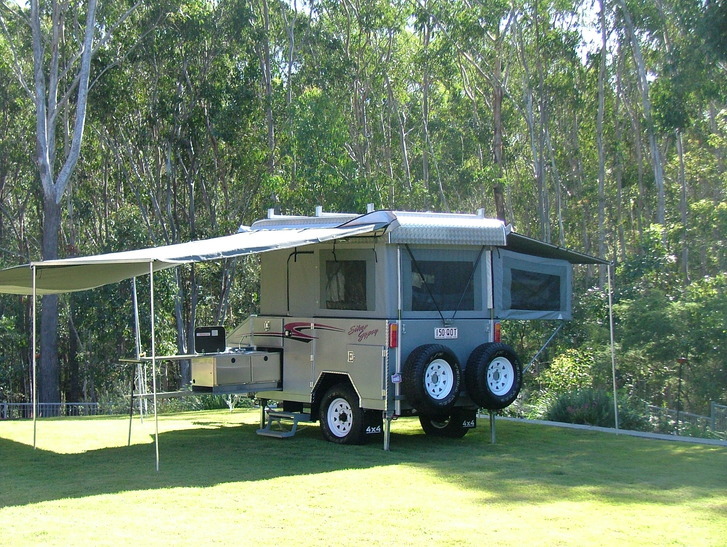 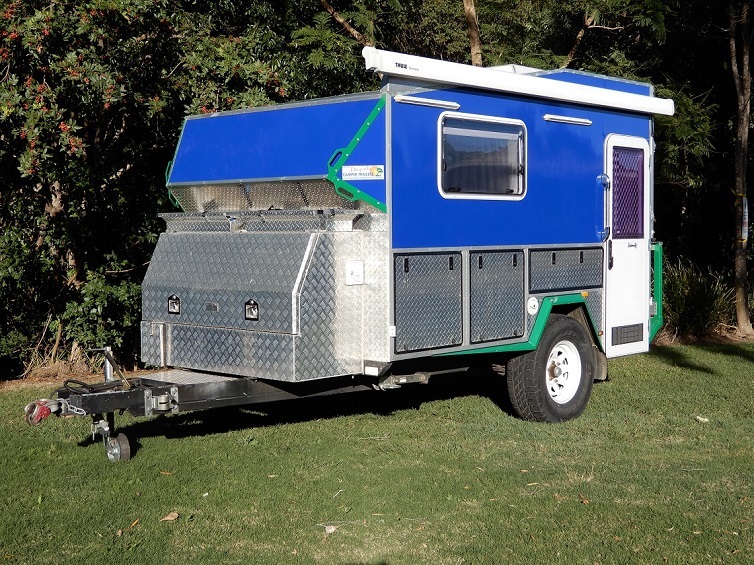 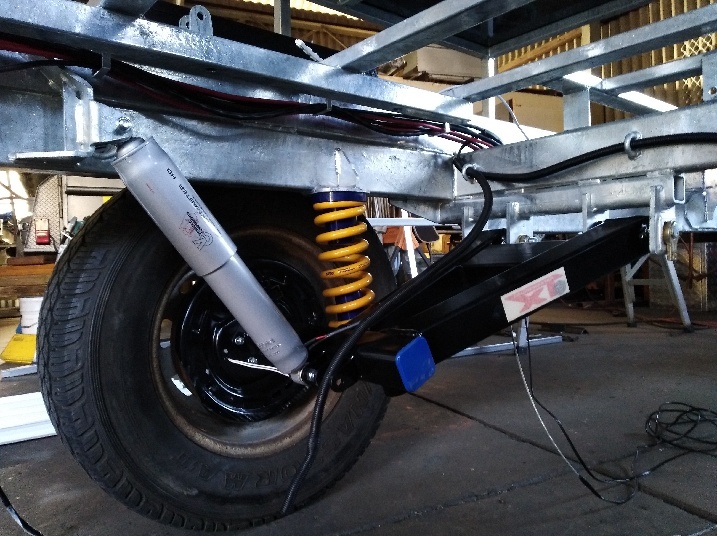 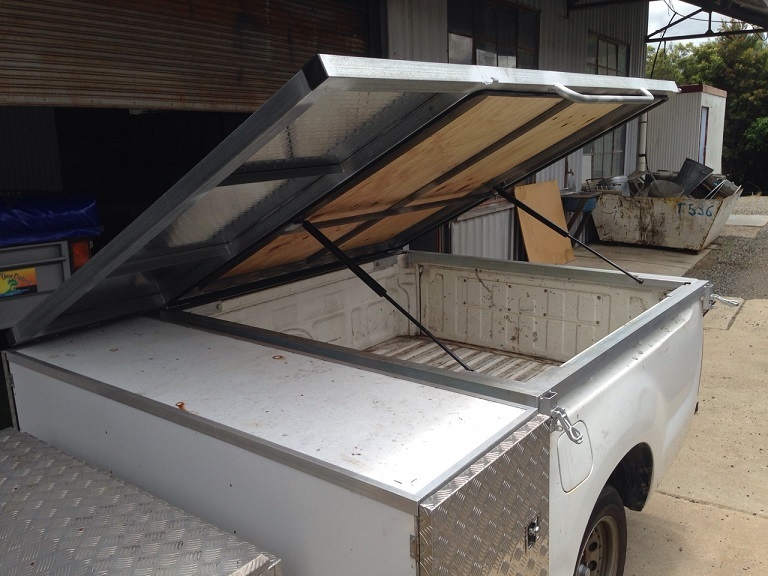 Your design or ours – if you have a camper trailer design in mind that is different and suits your needs, we are happy to work with you to create your dream camper. 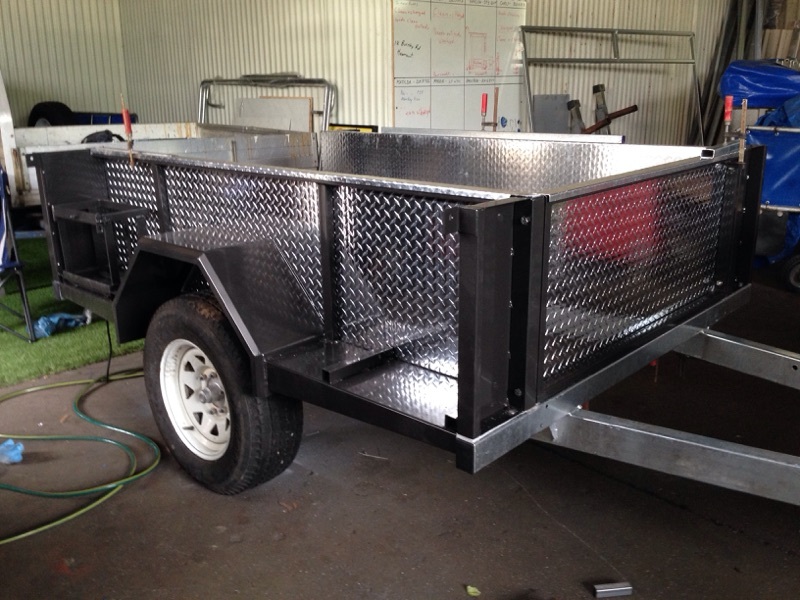 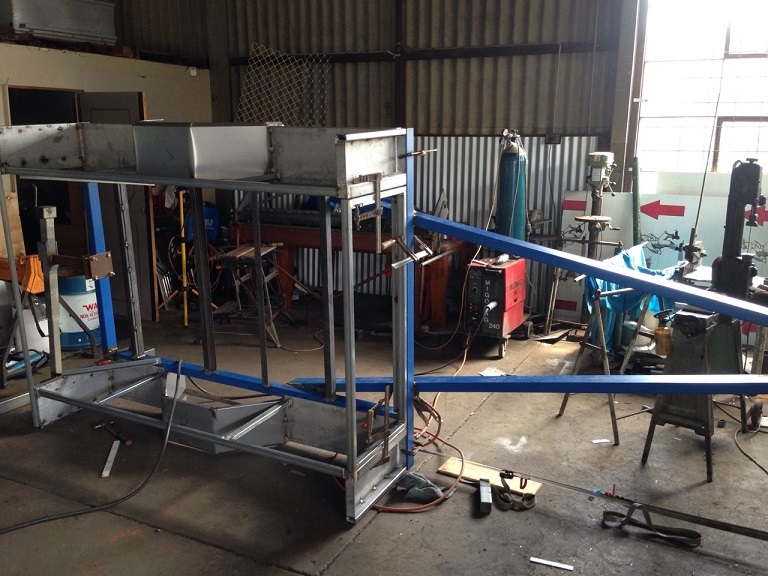 We are based in Brisbane but can custom build for clients located anywhere in Australia. 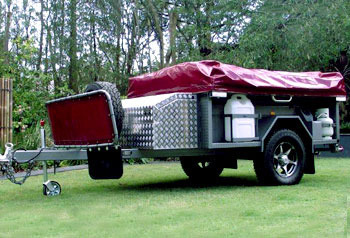 Delivery available to Sydney, Melbourne, Hobart, Adelaide, Perth, Darwin and anywhere in-between.